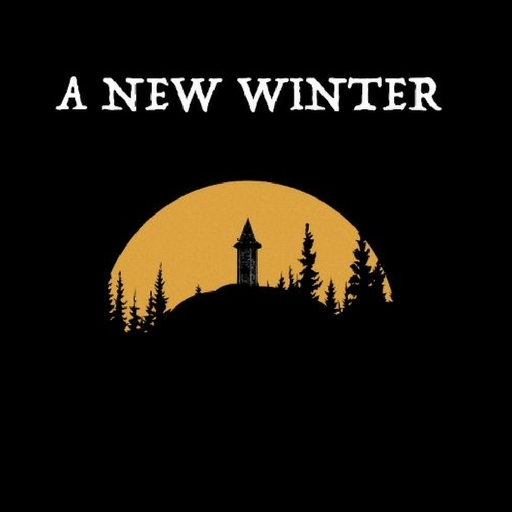 It’s the winter of 2000 in a small village in the UK and a family have been brutally murdered in suspicious circumstances. The only evidence is one set of footprints in the snow leading to the murder scene – but nothing leaves it. This is a man’s first-hand account of what happened in this brutal winter where over 25 people were murdered or had disappeared. A compelling audio drama to write for! With the show being a weekly episodic venture, writing a custom score for each episode would be very tricky to do under the time constraints. What I opted to do instead, was to create themes and dark soundscapes that were able to fade in and out of each seamlessly. This meant that it could match the rise-and-fall of the tension within each episode, whilst giving colour and immersion to the chilling story.